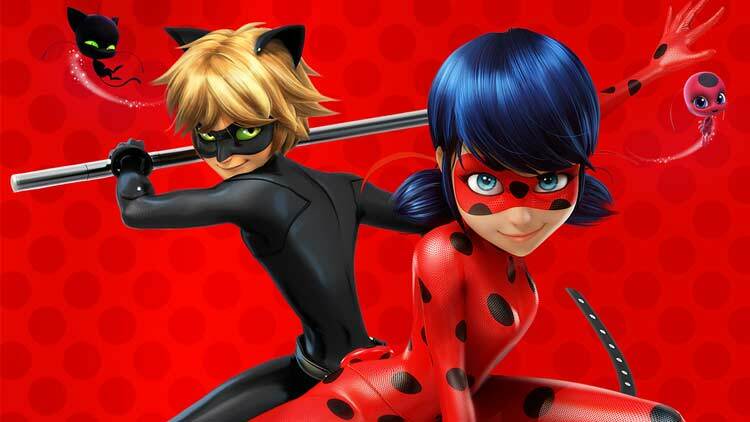 Ready to meet Ladybug and Cat Noir in person? Purchase the Miraculous Live VIP package and you will not only score the best seats in the house but you will also get to join your favorite superhero duo after the show for a meet and greet and photo op! A limited quantity of VIP tickets are available so buy yours today!